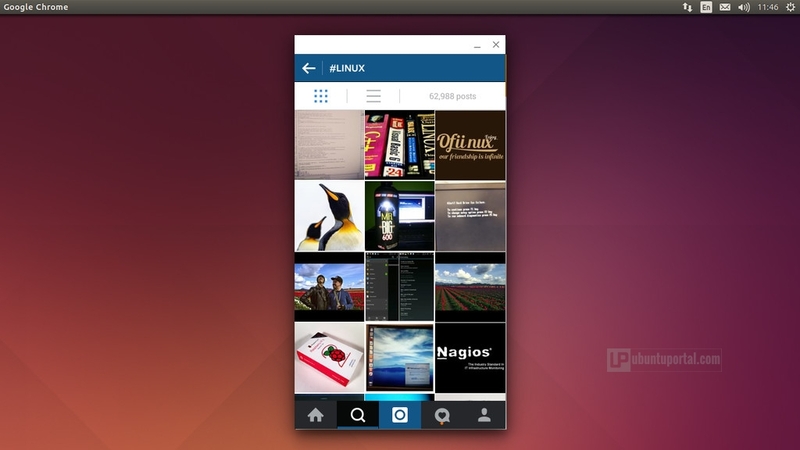 App Runtime for Chrome (ARC) Welder that allows Android apps (APK) to run on Chrome browser for Linux, Windows, and OS X operating systems has been released and announced by Google. 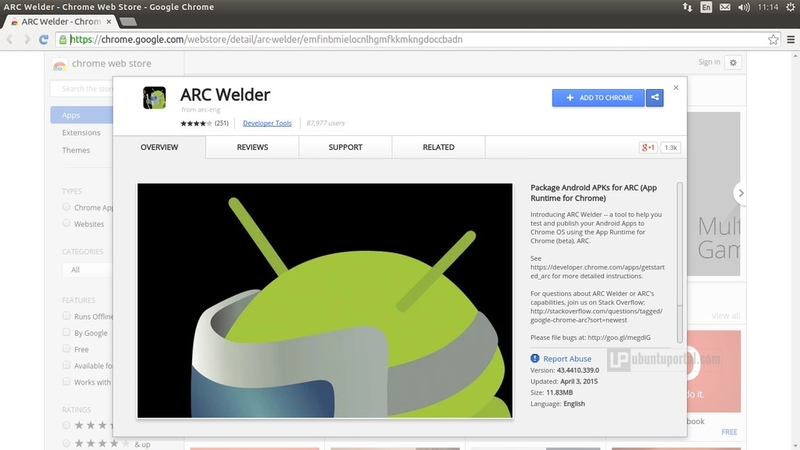 App Runtime for Chrome (ARC) Welder gives developers and anyone with a computer will be able to test and running the Android application (Apk) inside the Google Chrome web browser with a minimum amount of effort. 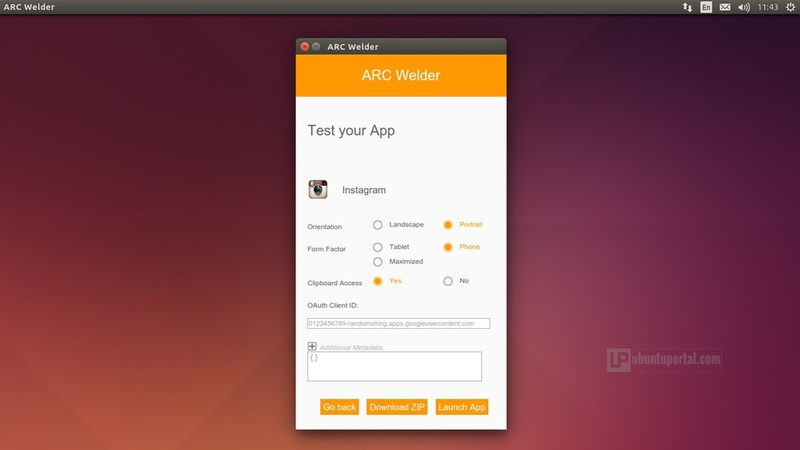 Set up is easy, just download the ARC Welder Google Chrome extension and once launched, select the zip file or APK of your application you want to run. From there, you can decide if you’d like the app to run in portrait or landscape mode, tablet or phone mode, and a few other option. STEP 1. 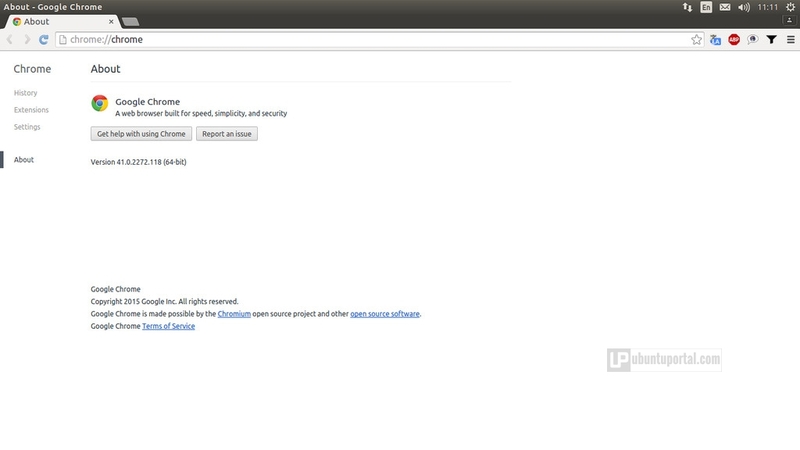 Make sure you have the latest version of google chrome web browser installed on your ubuntu system. Download the latest google chrome web browser. STEP 3. 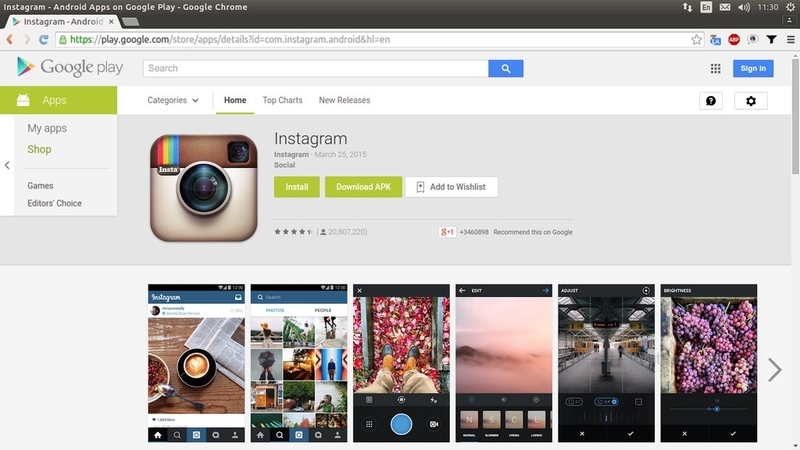 Download some android apps (APK). 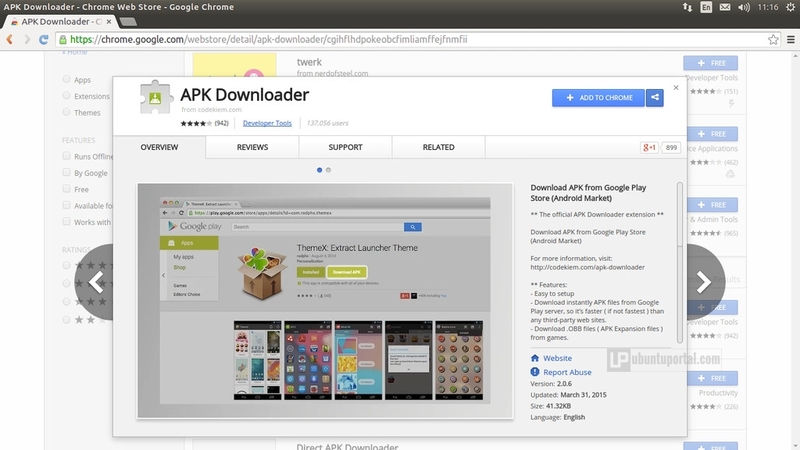 To download apk file from google play you can use the google chrome extension called APK Downloader. You can also using site that provide service download the APK file from google play you can google it by entering keyword “download apk from google play”.